Radio Woodstock and Warren Haynes present Mountain Jam VIII, May 31st June 1-3, 2012, at Hunter Mountain. Return transport is booked separately. If you plan to return to the city with us, please be sure to purchase a return ticket. This trip is not currently available. Radio Woodstock and Warren Haynes present Mountain Jam VIII, May 31, June 1-3, 2012, at Hunter Mountain. Return transport is booked separately. If you plan to return to the city with us, please be sure to purchase a return ticket. Radio Woodstock and Warren Haynes present Mountain Jam VIII, May 31,June 1-3, 2012, at Hunter Mountain. Return transport is booked separately. If you plan to return to the city with us, please be sure to purchase a return ticket. Mountain Jam XIII, June 16th-19th, 2017 at Hunter Mountain. Morning Departure is Booked Separately. Mountain Jam XIII, June 16th-19th, 2017 at Hunter Mountain. Return Transport. Mountain Jam XIV, June 15th-17th, 2018 at Hunter Mountain. Morning Departure is Booked Separately. Mountain Jam XIII, June 16th-19th, 2017 at Hunter Mountain. Return is Booked Separately. 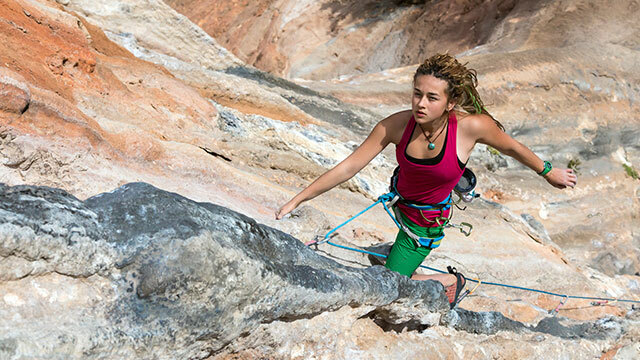 Spend the day in the mountains and get the inside track on fly fishing, mountain biking, hiking tours, kayaking, canoeing trips, rock climbing, camping, and more! Pass includes transportation to and from NYC and expo fee. A balloon festival where you can see over 100 hot air balloons, shop over 100 vendors, see magic shows, comedians, jump on carnival rides, an evening’s balloon glow, and then a concert. 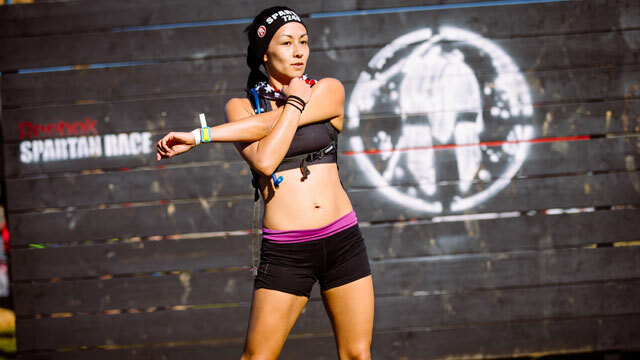 We are working with our friends at the Spartan Race and Mountain Creek to provide participants transportation from NYC to the race. TAP New York has developed into one of New York State’s largest craft-beer festivals. You’ll find everything from pale ales and pilsners to weissbiers, porters, stouts, and scotch ales; from hearty Bohemian- and Bavarian-style lagers to glorious Belgian-style ales. Join our party on Urban Sherpa’s 55-passenger motor coach for a day of hedonistic fun. Taste of Country June 9th-11th, 2017 at Hunter Mountain. Return is booked separately. Taste of Country June 9th-11th, 2017, at Hunter Mountain. Morning departure booked separately. 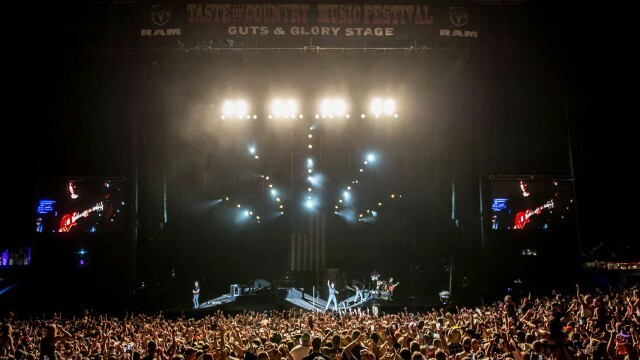 Taste of Country June 8th-10th, 2018, at Hunter Mountain. 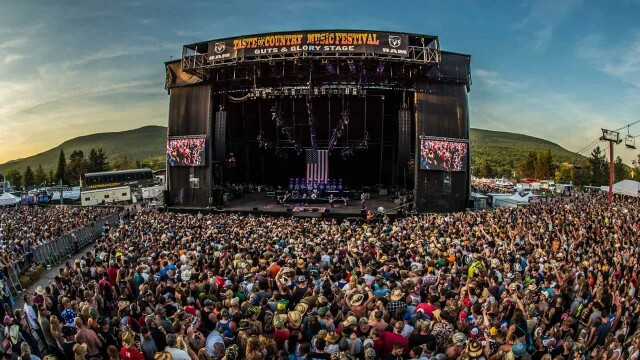 Taste of Country June 8th-10th, 2018, at Hunter Mountain. Morning departure booked separately. Taste of Country June 9th-11th, 2017, at Hunter Mountain. Return is booked separately. Mountain Jam XIV, June 15th-17th, 2018 at Hunter Mountain. 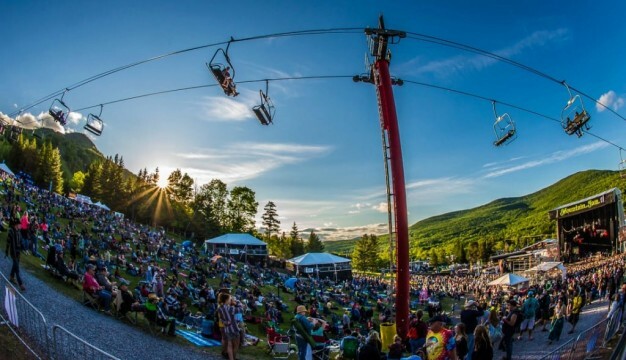 Mountain Jam XIIV, June 15th-17th, 2018 at Hunter Mountain.